Dubbed June #Tech2sDay, the event will take place on June 12 at Consafos Cocina y Cantina on Hemisfair Boulevard. Pride Portraits is a Houston-based nonprofit whose mission is to visually represent the LGBT community one photograph and story at a time. The organization was started by Schell in 2016, shortly after the shootings at the Pulse nightclub in Orlando, Florida. 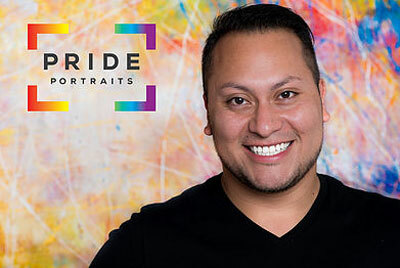 Since its inception, more than 3,000 people including community leaders, politicians, and celebrities have participated in the Pride Portraits campaign. 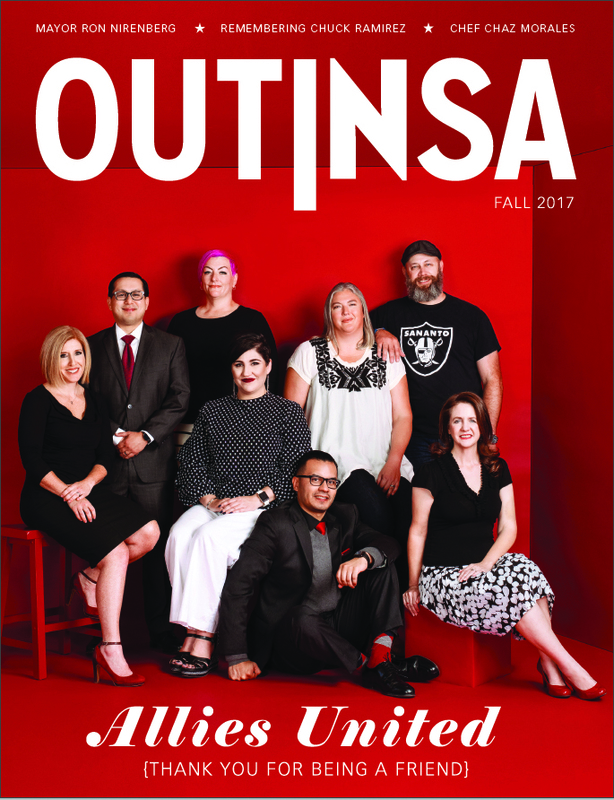 The festivities will include music sponsored by La Botanica featuring DJ De La O, cash bar, food truck munchies and special guests Mayor Ron Nirenberg, State Representative Diego Bernal and members of the mayor’s newly-appointed LGBTQ Advisory Committee. 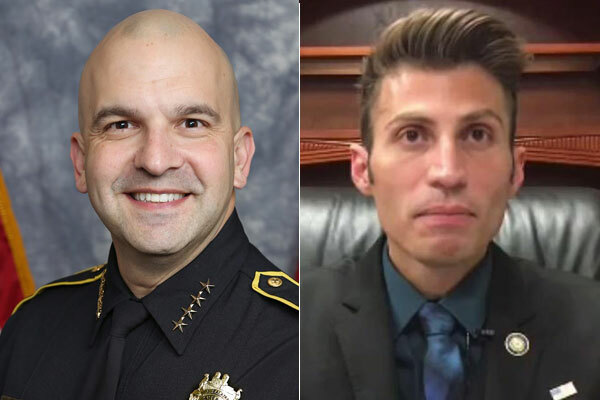 The June #Tech2sDay event marks a return engagement for Pride Portraits to San Antonio. The organization was in town earlier this year at the opening of the Pride Center’s new offices across from Crockett Park in Tobin Hill. The portraits for that event can be viewed at this link. Anyone interested in being photographed at the event should check out Pride Portrait’s website at this link in order to know what to expect and to review frequently asked questions. 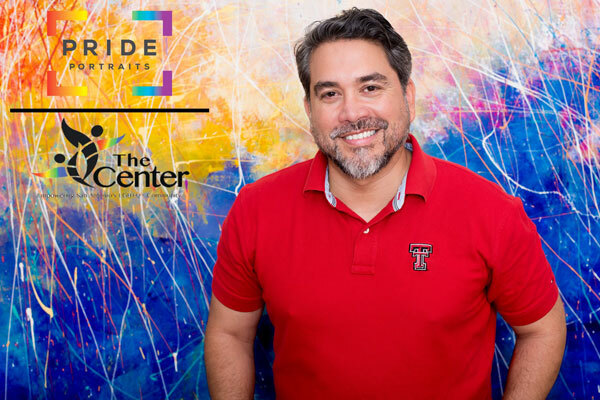 June #Tech2sDay: Pride Portraits at Con Safos hosted by Tech Bloc, Rackspace, Pride Portraits, La Botanica and Fiesta Youth, Tuesday, June 12 from 5 to 7:30 p.m. at Consafos Cocina y Cantina, 607 Hemisfair Blvd. Let us know if you are coming — RSVP at this link.